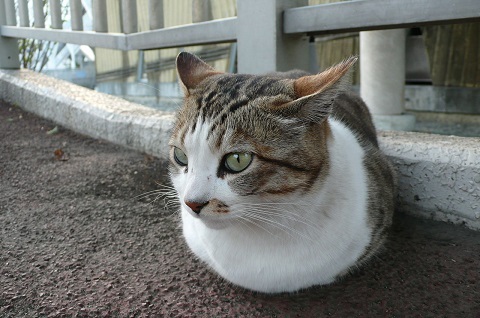 All our cats are desexed, vaccinated, micro-chipped, and flea and worm-treated. 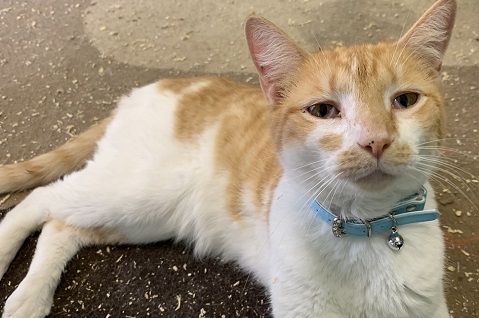 To express interest in one of our cats, use our online contact form to send us your name, address and phone number and an ARK representative will be in touch with you. NADIA has the most amazing green eyes, so expressive, so bottomless, so beautiful. 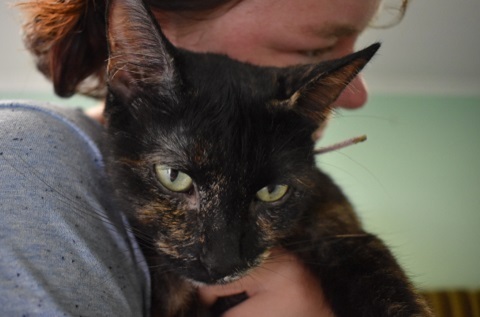 She’s a young adult, a little shy until she gets to know you, but once she does, she’s cuddly and affectionate. Nadia’s adoption fee is $220. She is desexed, vaccinated, microchipped, and flea and worm treated. This is MARLEY, a very sweet and affectionate 9 yo male - a golden oldie. You gotta love the Golden Oldies. They are so comfortable in their own skin – and they know what it takes to make a good family cat. This is MARLEY, a very sweet and affectionate 9 yo male. He is Mr Personality-Plus – loves a cuddle, is very gentle but knows his own mind. He prefers women to men – there must be a story there – but is fine with boys and children in general. He doesn’t make a fuss about dogs or other cats. He’s pretty chilled once he has a chance to settle in. MARLEY is looking for a new forever home. His adoption fee is $100. He is desexed, vaccinated, micro-chipped, and flea and worm-treated. The only thing that’s wrong with 9-year old TUPPENCE is that she has a broken heart. Not so long ago she was a much-loved family cat. 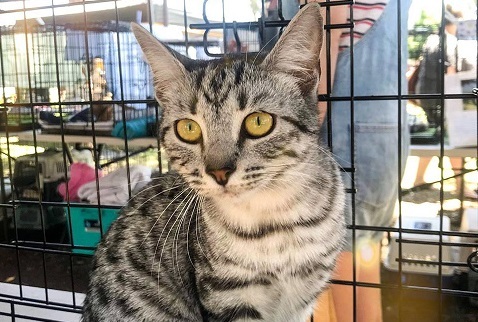 Now she’s in foster care, competing with younger and prettier felines for a second chance at the safe, loving and secure life all cats deserve. Could you be the one to mend TUPPENCE’s broken heart? 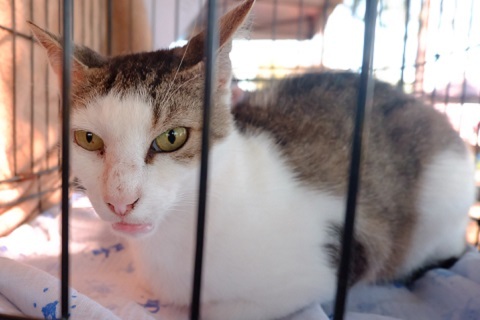 Her adoption fee is only $100 and she is desexed, vaccinated, micro-chipped, and flea and worm-treated. This young adult male is RALPHIE, approximately two years old, and favourite of his foster carer. This handsome hunk of feline gorgeousness is RALPHIE, a placid male about two years old. RALPHIE is a distinctive looking chap with a loving and playful personality. He walks with a slight limp, which just adds to his charm and causes him no problems whatsoever. RALPHIE is discerning about the company he keeps. He loves people and is good with children. He thinks dogs are okay and currently lives with a bull Arab. But he’s less keen on his own kind. He gets on with some female cats, but not with other males. There can be only one king in RALPHIE’s domain. His adoption fee is $220. He is desexed, microchipped, vaccinated, and flea and worm treated. 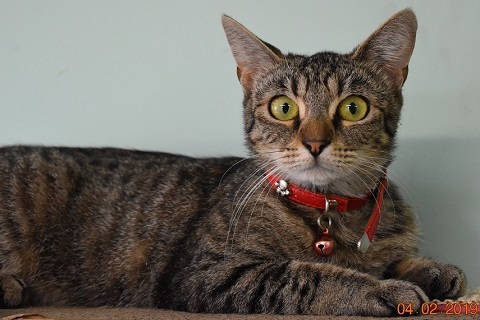 Marvellous Marvin is a super affectionate 2-year old domestic shorthair with the most amazing almond eyes. 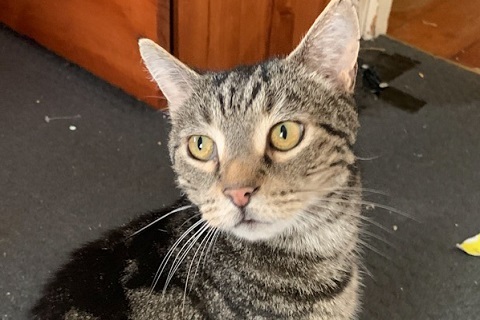 MARVIN is a super affectionate male DSH, born November 2016, who loves to snuggle up with his carer’s three year old. In his past life, he’s obviously been a family cat. 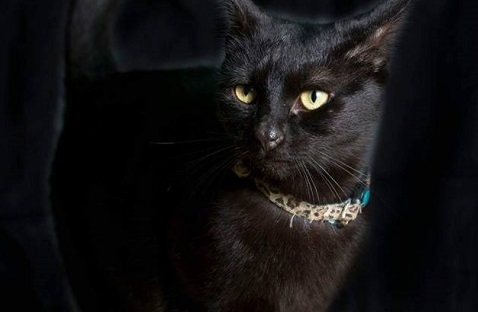 He’s a little selective with his feline company so may be best suited to a home where he is the one and only. 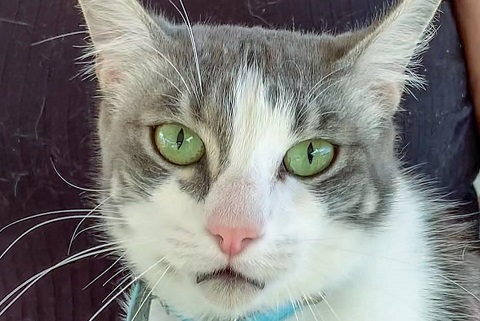 MARVIN has a lovely white and tabby coat and the most amazing ALMOND EYES. His adoption fee is $220. 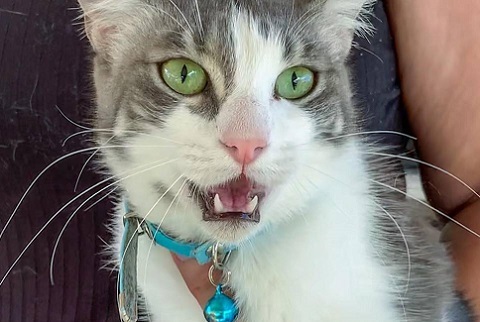 He is desexed, micro-chipped, vaccinated, flea and worm-treated, and READY for his forever home. 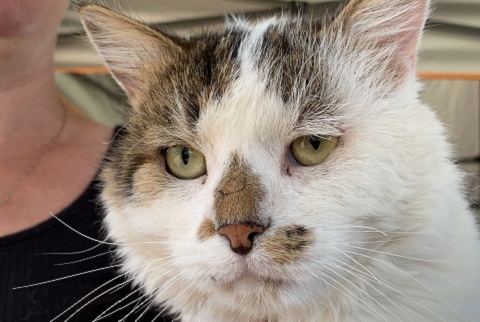 BIG BOY is a 10 year old domestic shorthair, who is sad to find himself in foster care at his time in life. 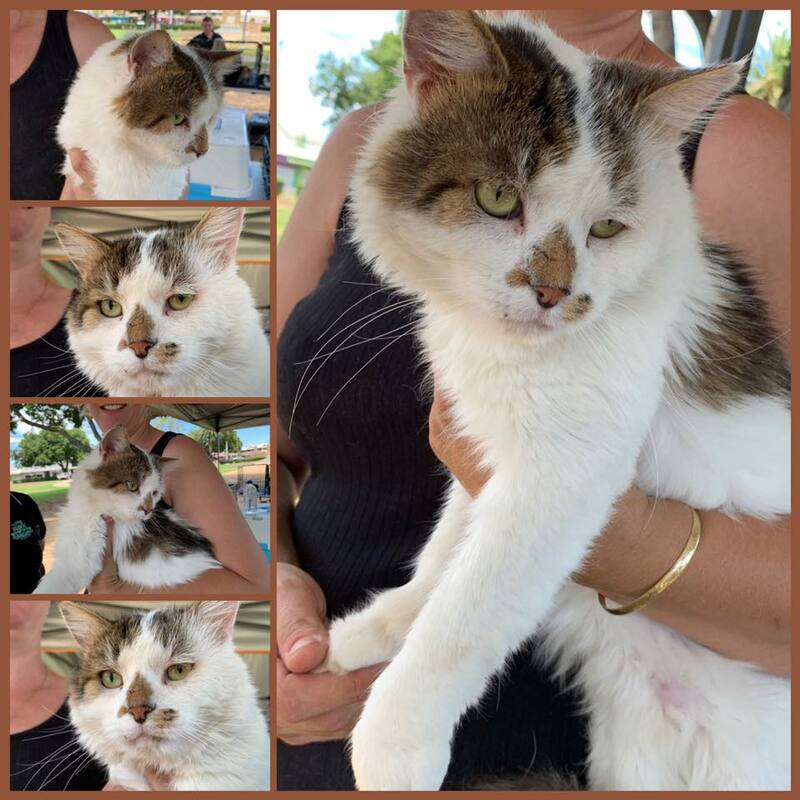 Introducing BIG BOY, a 10 year old domestic shorthair, who is sad to find himself in foster care at his time in life. BIG BOY is an affectionate chap, who needs a quiet calm household, lots of love and some time to settle in. 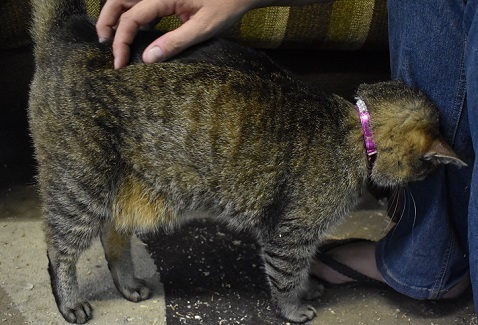 Are you able to provide this sweet feline with the safe and permanent home he deserves? His adoption fee is only $100 and he comes to you desexed, microchipped, vaccinated, and flea and worm-treated. 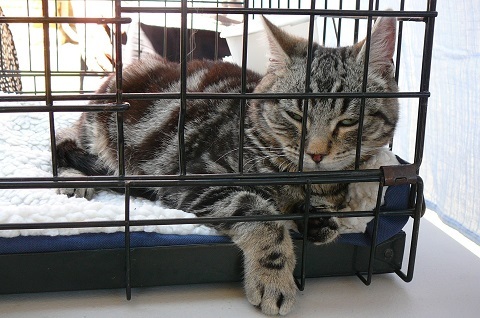 This super friendly young male is DIGGLES, the perfect family cat. BLACK is the NEW COLOUR of LOVE! This handsome young male is DIGGLES, born in April 2018. His foster carer describes him as “a super friendly boy, who loves a cuddle, but enjoys his own company as well”. 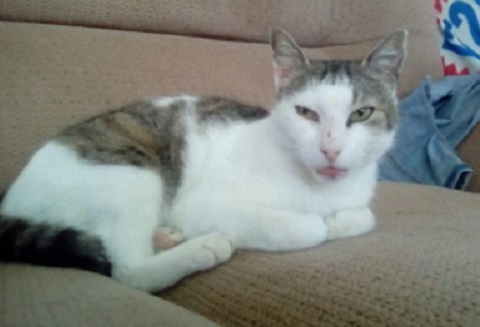 If you are looking for the perfect family cat, Diggles is your man. He comes to you fully vet-worked (desexed, vaccinated, micro-chipped and flea and worm treated) for an adoption fee of $220. 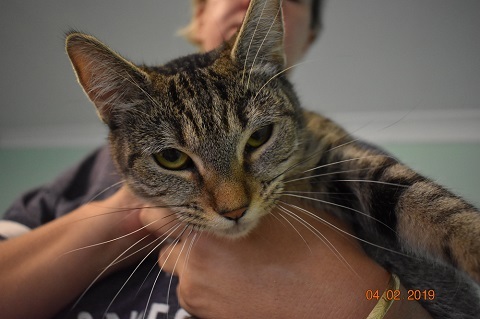 KITTY KAT is a highly affectionate 4 year old female. 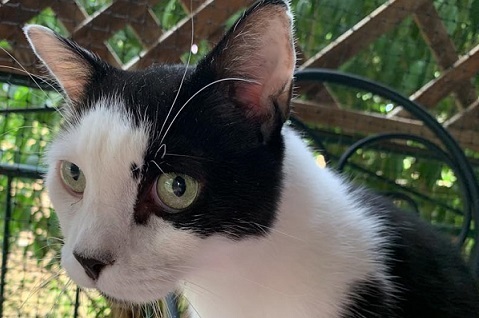 KITTY-KAT is a highly affectionate 4-year old female who ended up in ARK care when her family moved away and didn’t take her with them. She is gentle and loves human contact. She actually squirms with delight when given attention. She would thrive in a home of her own, particularly if she’s the only cat in the household, as she was before. KITTY-KAT is dog-friendly and her adoption fee is $220. I'm Bob and I'm a chilled kinda chap and very friendly. Hello, my name is BOB, although my foster Mum calls me “Bobby darling”, which makes my tail twitch with delight. I was born in August 2018 so am just a teenager. If you have room in your home and heart for me, that would be simply PURR-fect. My adoption fee is $220 and I’m desexed, vaccinated, micro-chipped, and flea and worm-treated. 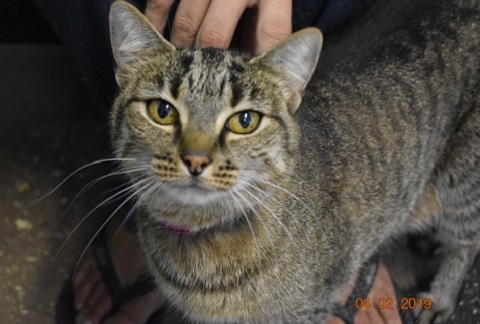 I'm Spec, a female domestic shorthair, who just loves people. Hello, my name is SPEC, which I think is short for “special”. I’ve been looking for my forever home for a while now, so let me tell you a bit about myself. 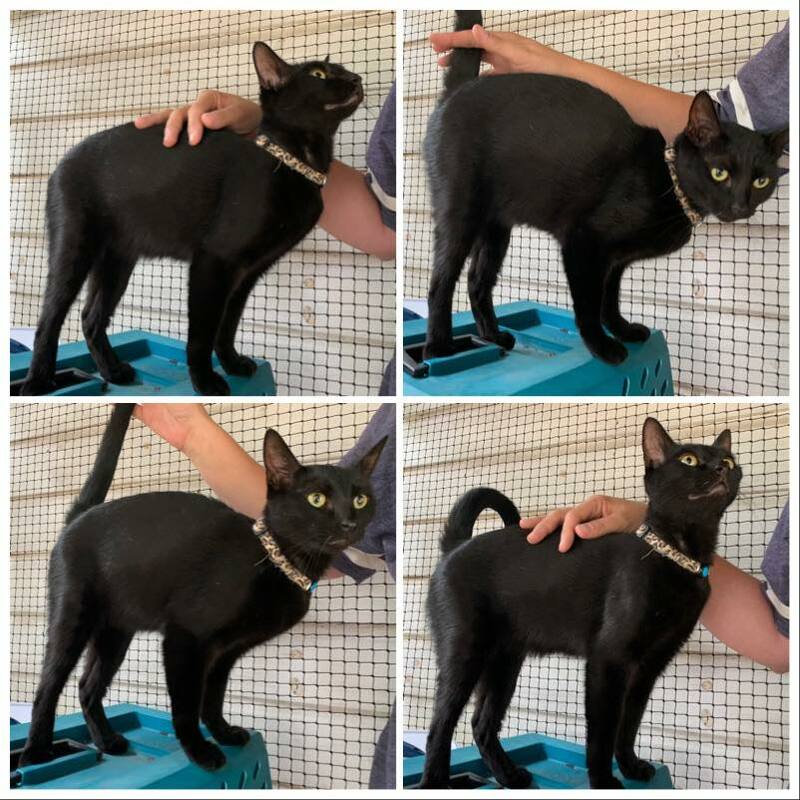 I’m a female domestic shorthair born in June 2017. I am so unconditionally in love with people that I’ll claim you as my own before you have time to say, “cute kitty”. My foster Mum says I’m “a little shy and quiet”. I prefer a calm environment, but give me that and I’m very happy. I’m content to do my own thing during the day, but love to cuddle up at night! I am accustomed to being around children, dogs and other cats. My adoption fee is $220. I’m desexed, vaccinated, micro-chipped, flea and worm-treated and READY TO GO! 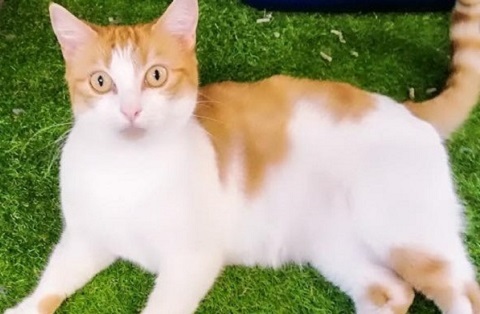 This lovely ginger boy is 3 year old Simba, the perfect all-rounder. 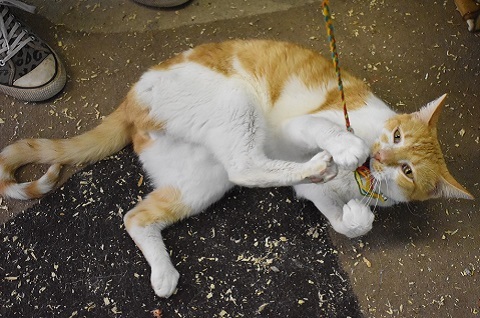 SIMBA is a lovely big ginger and white boy, born around January 2016, which makes him about three years old. He’s the perfect ALL-ROUNDER. He gets on well with children and other cats and he’s also good with dogs. He’s calm, quiet and laid back – everything you want in a family cat. 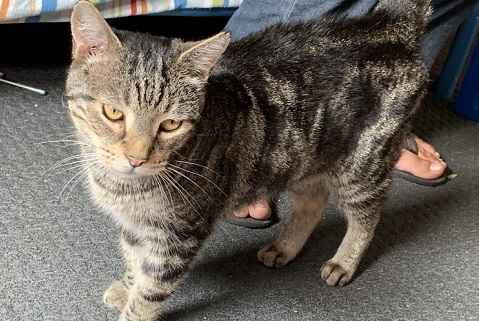 He’s very affectionate and gentle and would make the perfect lap, and he is desexed, micro-chipped, vaccinated, and flea and worm-treated. His adoption fee is $220 and he is desexed, micro-chipped, vaccinated, and flea and worm-treated. 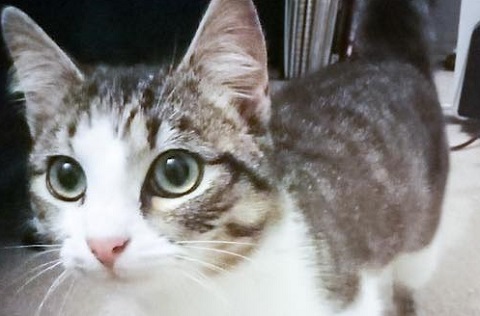 Ziggy is a sweet tabby and white youngster, who is a very nervous until he gets to know you. 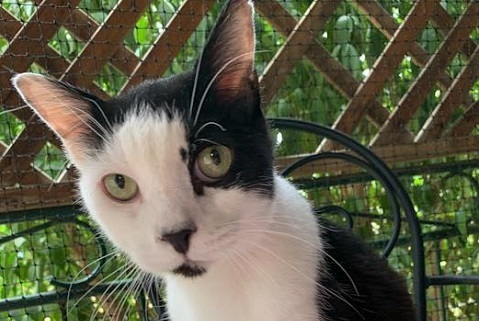 Ziggy is a sweet, young domestic shorthair male, who is very nervous until he gets to know you. We estimate he was born around May 2018. He will need a very calm, gentle human household. He is affectionate once he feels safe. He has been desexed, vaccinated, micro-chipped, and flea and worm treated and his adoption fee is $220. Little Lucy-Lou was dumped at the pound, heavily pregnant. Little Lucy-Lou was dumped at the pound, heavily pregnant. After a difficult labour, this brave puss successfully delivered two live kittens, both of which have been adopted. With that traumatic delivery behind her, LUCY-LOU is now ready for a loving forever home. Although she’s understandably a little shy at first, once comfortable, her sweet and friendly temperament shines through. Our vet estimates her date of birth as 21 May 2017, which makes her just a teenager. Lucy-Lou is available for adoption for a fee of $220 and she comes to you thoroughly vet-checked, desexed, micro-chipped and vaccinated. 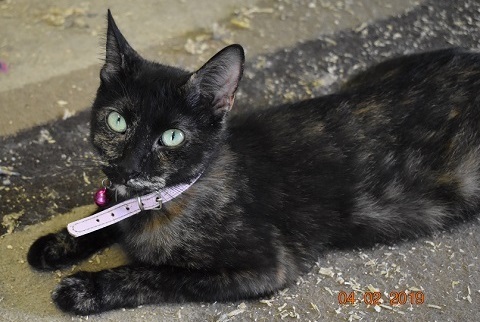 With fur like black velvet and pale amber-green eyes, Raven is an eye-catching female cat. 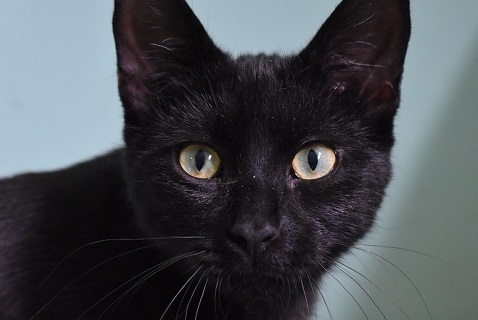 With fur like black velvet and pale amber-green eyes, Raven is an eye-catching young female cat about 18 months old. Her foster carer says: “Raven has a sweet temperament but can be a little selective about the feline company she keeps”. If you can offer Raven the safe and secure home she deserves, please use our online contact form to send us your name, address and phone number and an ARK representative will be in touch with you. 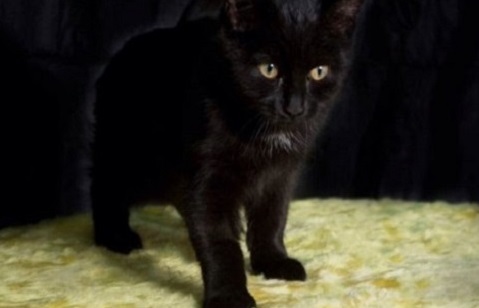 Raven’s adoption fee is $220 and she comes to you desexed, vaccinated, micro-chipped, and flea and worm treated. I'm Winter, but I'm much warmer than my name suggests. My name is Winter. 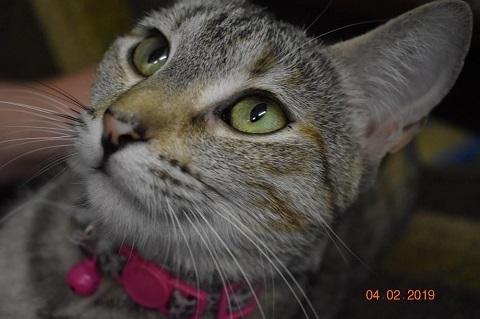 I am a domestic shorthair tabby, born in January 2018. I’m a rather independent, free-spirited girl. I do like cuddles, but am a tad shy, so need a little extra attention to come out of my shell. I prefer a calm environment. I get on well with other cats and with dogs and children. My adoption fee is $220 and I am desexed, micro-chipped, vaccinated, and flea and worm-treated. 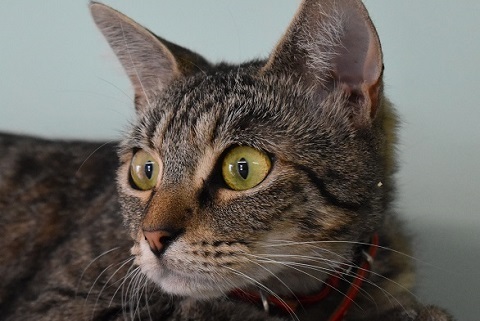 This sweet little grey tabby is affectionate and cuddly ALICE. This sweet little grey tabby is ALICE. She’s a gorgeous young adult and is ready to go to her forever home. Her foster carer describes her as affectionate and cuddly. 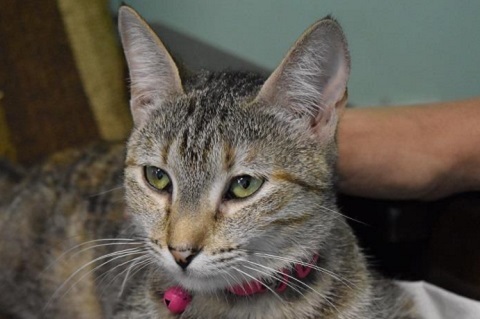 But she prefers a CALM household as she can be a little timid until she gets to know you. Fair enough, really. 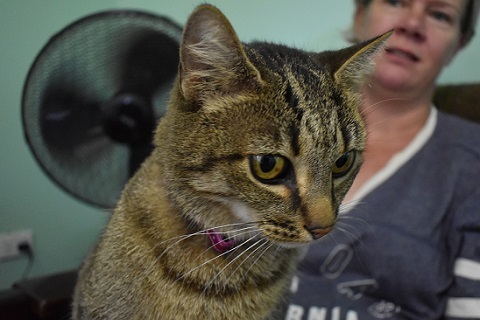 ALICE’S adoption fee is $220 and she is desexed, microchipped, vaccinated, and flea and worm treated. Southern Downs ARK is an incorporated and registered not-for-profit charity dedicated to saving and improving the lives of unwanted and abandoned dogs and cats on the southern Darling Downs and beyond. © 2018 Southern Downs ARK. All rights reserved.